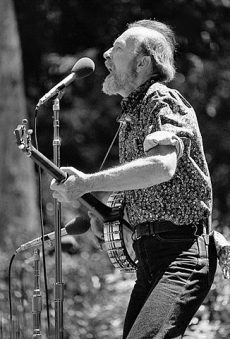 A conversation including anecdotes, stories, jokes, and likely music in honor of the life of Pete Seeger, from folks in folk music who knew him well during his life. Bring your own stories, experiences, songs, and funny moments to share. Facilitated by Bob Reid, Ellen Eagan, and Pat Humphries.